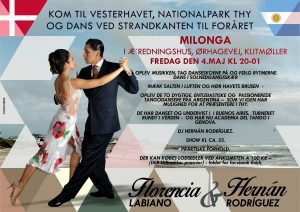 Denmark is ready for un intensive program of Tango in May. 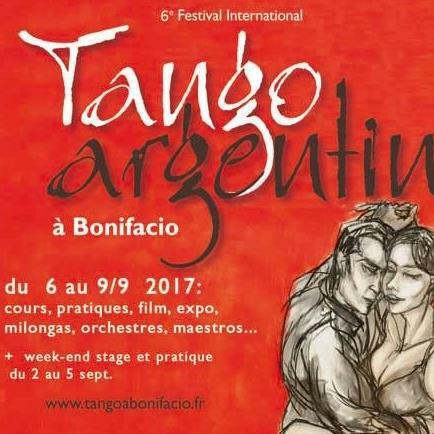 Do you want to know more about this intensive days of Tango in a wonderful place? 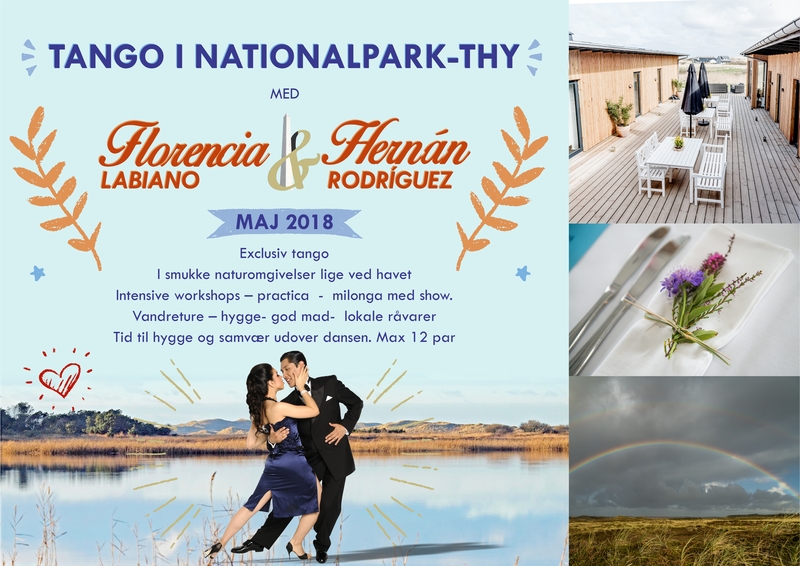 4-5-6 of May will be the days to study and enjoy the National Park THY. 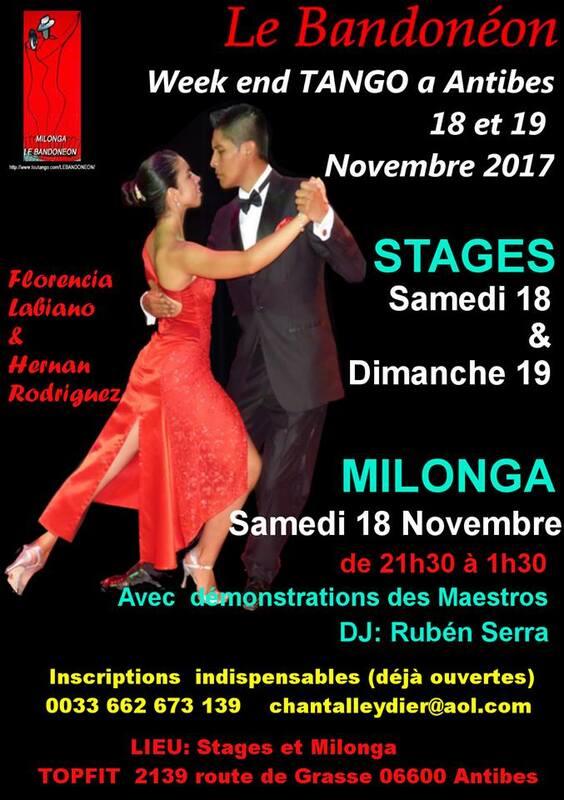 Special lessons of Tango, Technique, Milonga and Vals for small groups. 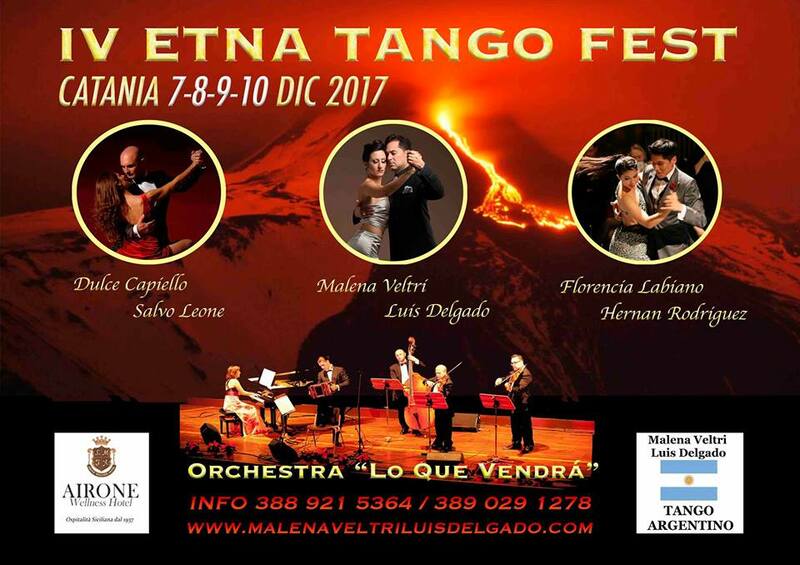 Afternoon “Practicas” to answer your questions and doubts, we are to helps you and your Tango, because it is a pleasure for us to share our passion with you. 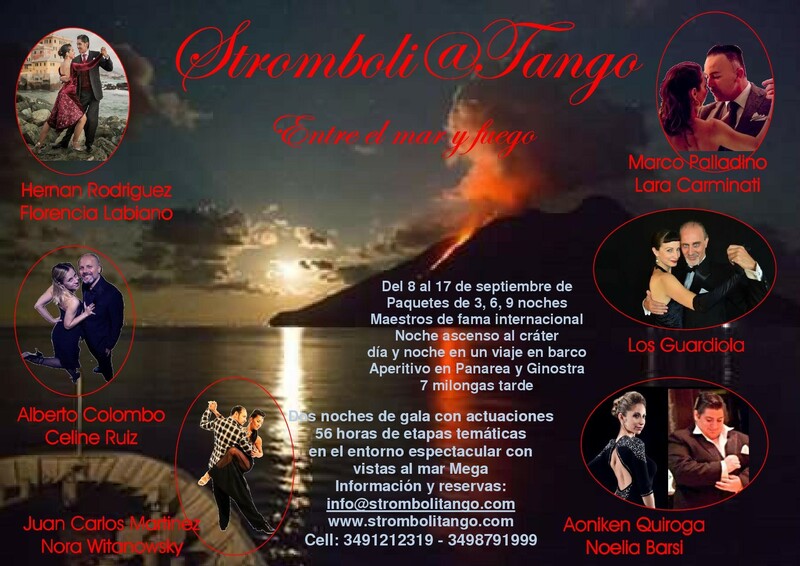 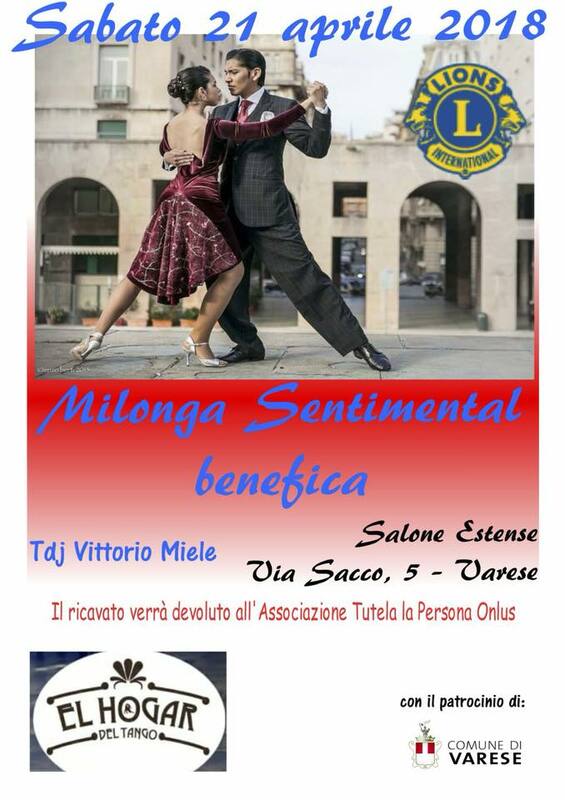 Also it will be a TANGO BALL on Saturday night with a lesson before the milonga and a Tango SHOW. 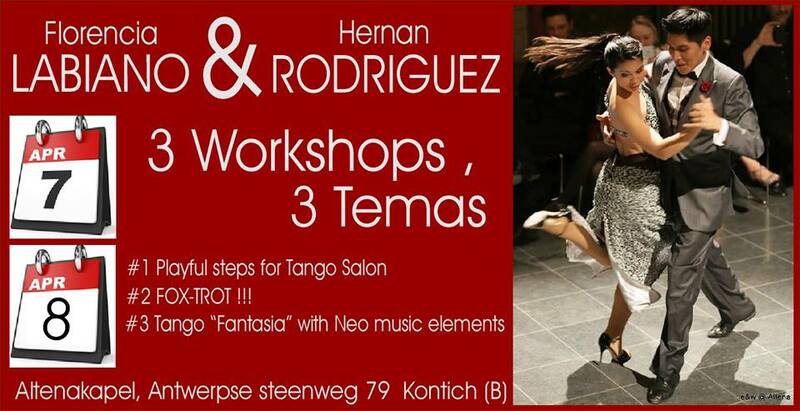 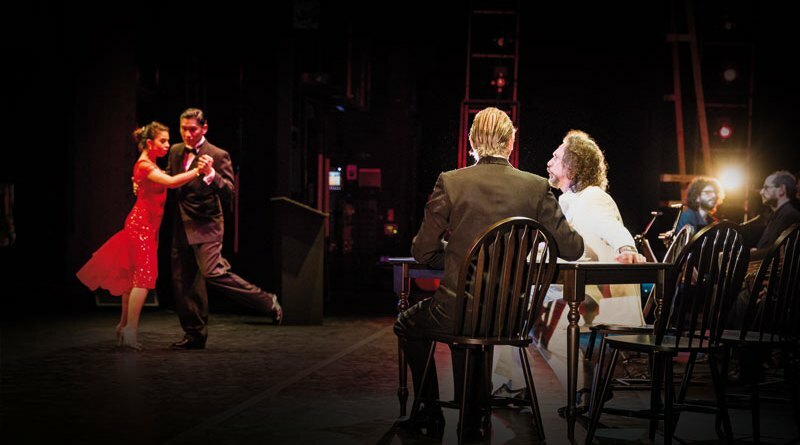 In conclusion you can’t lose this opportunity to improve your Tango and discover this wonderful place!